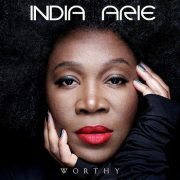 Baltimore Bouncers: Win Tickets To See India.Arie In Concert! 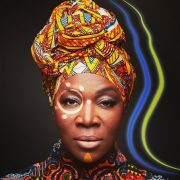 Soulbird India.Arie will be flying high on stage at Rams Head Live! 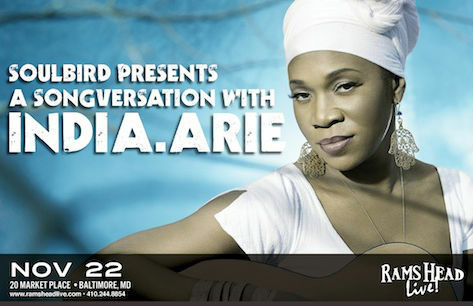 in Baltimore on Friday, November 22nd. This show will be the perfect start to the weekend before Thanksgiving Day and winning this pair of tickets that Rams Head Live! has given us will make the night even sweeter. 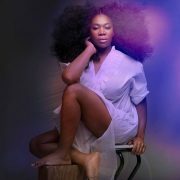 Enter to win now to not only see India.Arie but to also enjoy the reggae styles of opening act Gramps Morgan and a pre-show party courtesy of Baltimore's Magic 95.9. If this sounds like your kinda night, then you may also purchase tickets at the venue's box office or online via Ticketfly. Entries will only be accepted between the hours of 5 pm on Friday, 11/15 until 12 noon on Thursday, 11/21. 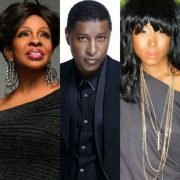 Entrants must be in the Baltimore area or vicinity and available to attend a show at Rams Head Live! located at 20 Market Place on Friday, 11/22 at 9 pm (doors open at 7 pm). One winner will be chosen at random from all eligible entrants on Thursday, 11/21 to receive a pair of complimentary tickets to the show. The winner will be notified by email and/or text message by Thursday, 11/21 and provided with further details.